Digital Americana crosses the literary arts with American culture and a state-of-the-art publishing mindset. 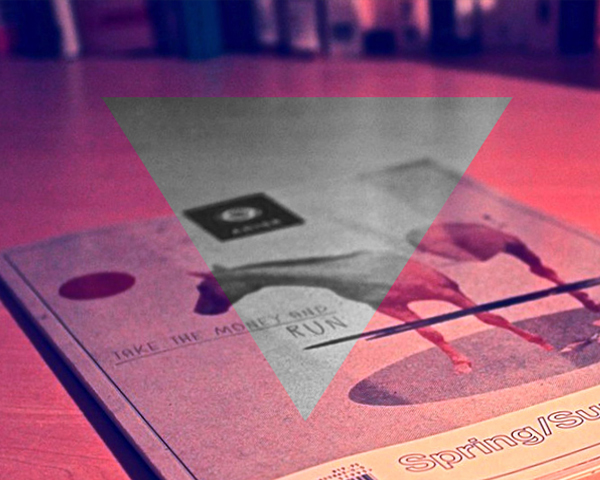 Since 2010, it has functioned as an independent & interactive journal of fiction, poetry, nonfiction, art, & criticism. Digital Americana seeks to publish writers and artists that have showcased a unique American sensibility, experience, or theme in their work. 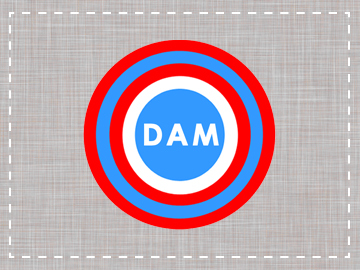 The first version of the Digital Americana Magazine (DAM) app was accepted into and released amongst the first-round of iPad App Store apps (available on launch day of the first iPad 4/2010) — earning the distinction of being of the first magazines made for tablet devices, and the first literary magazine made for the iPad. In April 2011, we completely redesigned the app, adding new features such as in-app purchasing, and began to also offer issues in print (via MagCloud). In May 2012 we became part of Apple’s Newsstand store. October 2012 will be the debut of our next major app upgrade. 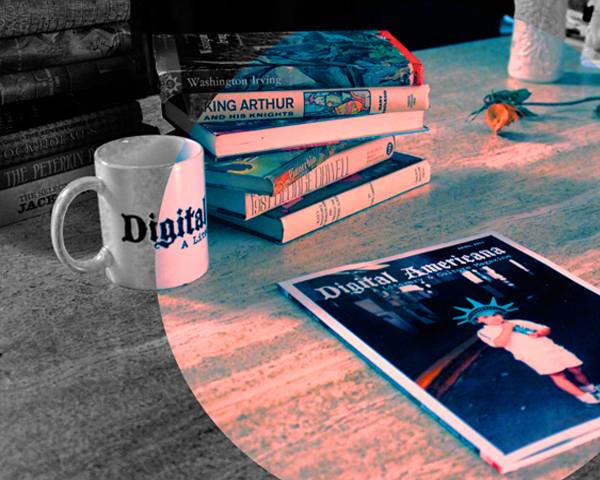 In all aspects of our mission: of the art, literary content, culture, design, and journalism featured within our pages — our hope for Digital Americana is that it will been seen as the sum of its parts — a uniquely modern and American experience. Issues are currently released seasonally. Submission guidelines can be found here.